The Peachy Canyon Winery tasting room is directly off 46 West at Bethel Road just minutes from the 101. Take the 46 West toward Highway 1 (west) and turn left at Bethel. 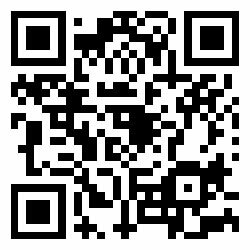 Peachy Canyon is a family owned and operated winery dedicated to making excellent wines sustainably. Founded by Doug and Nancy Beckett in 1988, Peachy has long been praised as a producer of award-winning California wines that exemplify respect for terroir and dedicated winemaking. Today the winery's tasting menu sports elite Bordeaux-style blends alongside award winning red Zinfandels and other unique and storied varietals, including: Cabernet Sauvignon, Chardonnay, Malbec, Viognier and Petite Sirah, among others. Peachy Canyon practices artisanal winemaking methods: Vineyards are pruned, maintained, harvested and sorted by hand. This commitment to sustainable winemaking begins in the vineyard and continues in all aspects of wine production. Established grapes are dry farmed, owl boxes are used for natural pest control, and vine care from planting to picking is done by hand. A select staff vineyard team maintains the estates year round. This labor-intensive process results in high quality control, leading to outstanding wines. Paso Robles’ microclimates. With these exemplary Zins Peachy Canyon has been instrumental in establishing Paso Robles’ reputation as a key Zinfandel growing region in California. In addition to Zin, Peachy Canyon produces a series of premium Bordeaux-style wines that highlight Paso Robles’ bucolic vineyard terrain. These include Peachy’s ‘Para Siempre,’ a top-tier Bordeaux blend based in Cabernet Sauvignon and Cabernet Franc; ‘Ms Behave,’ a rich, multi-award winning Malbec; and ‘DeVine’ Cabernet Sauvignon. 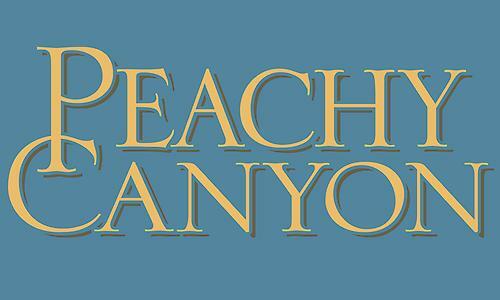 Peachy Canyon Wines have been awarded with 90+ point scores and ‘Best Of’ medals from a wide range of critics including Wine Spectator, Wine Enthusiast, Stephen Tanzer, Connoisseur’s Guide, Vintage, Tasting Panel, the CA Wine Competition and the San Francisco International Wine Competition.